2 TICKETS TO PARADISE... THE WINNER WAS PICKED LAST NIGHT! Congratulations to @ModernBatman--the lucky winner of 2 tickets to paradise...Supposedly, there is more to come for future games! 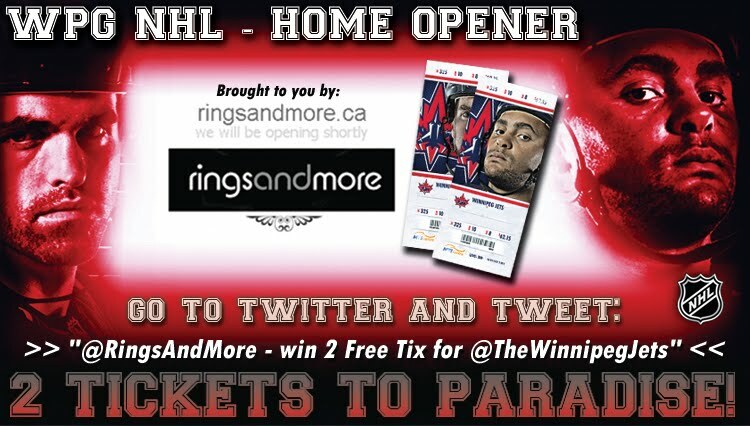 So follow @RingsandMore on twitter!